The SELAMBQ (Spanish Entrefino Lamb Quality) project takes stock of the first year of activity and is projected into the second year operational phase. Activated at the end of 2017, SELAMBQ is a multi-year cooperation program that comes from the need to find solutions to the effective qualitative deterioration of a niche tanning raw material, that is particularly appreciated by the highest end of the fashion market: the Spanish entrefino lamb. 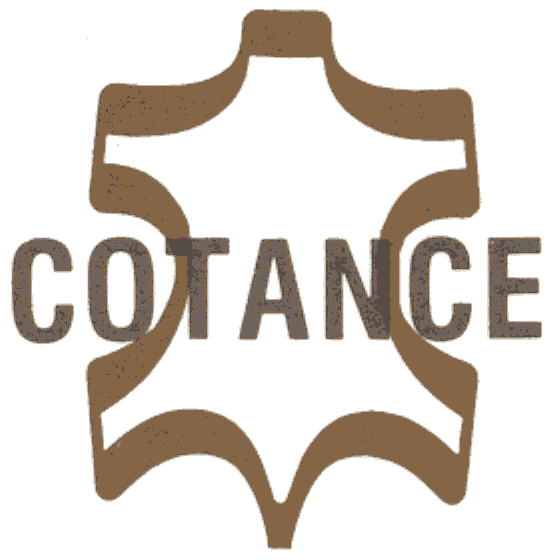 Coordinated by Cotance (Confederation of National Associations of Tanners the European Community) in collaboration with UNIC – Concerie Italiane, Acexpiel (Asociación Española del Curtido) and FFTM (Fédération Française de la Tannerie Mégisserie), SELAMBQ was promoted and financed by the most important specialized European tanneries: Russo di Casandrino (Italy); Riba Guixa, Colomer / Ledexport, Inpelsa and Bosch Girona (Spain); Bodin-Joyeux, Megisserie Richard and Megisserie Alric (France). The Spanish associations of lamb farmers and meat producers, Interovic and Anafric, are also collaborating in the project, as a demonstration of its significant cross-cutting supply chain. During the meeting held on 29 November in Spain, at the headquarters of Adobinve tannery, SELAMBQ closed the first annual activity step focused on the mapping of over 300,000 Spanish entrefino skins, traced and analyzed on to their defects by a team of researchers led by Jose Maria Gonzalez-Sainz, professor of veterinary science at the University of Zaragoza. The sample analysis has highlighted a series of defects due to breeding and slaughtering practices that require an improvement in terms of technological solutions and good practices, even at animal welfare level. These solutions would lead to an upgrading in the management of the animals and, consequently, in the quality of their skins and leathers. In addition to the continuous mapping of the lambskins processed by the industry, one of the goals of SELAMBQ now becomes the developing of a campaign to raise awareness in the upstream part of the supply chain, establishing some shared standards on breeding and slaughtering activities, that could eventually lead to the development of process certifications and quality guarantees.